Back To School and Bus Stop Safety – Do You Know the Golden Rules? Florida school buses carry precious cargo – our children. Most motorists drive with caution around school buses and at school bus stops and school zones, but accidents do happen and children walking or riding bikes can be unpredictable, so motorists must always be alert. 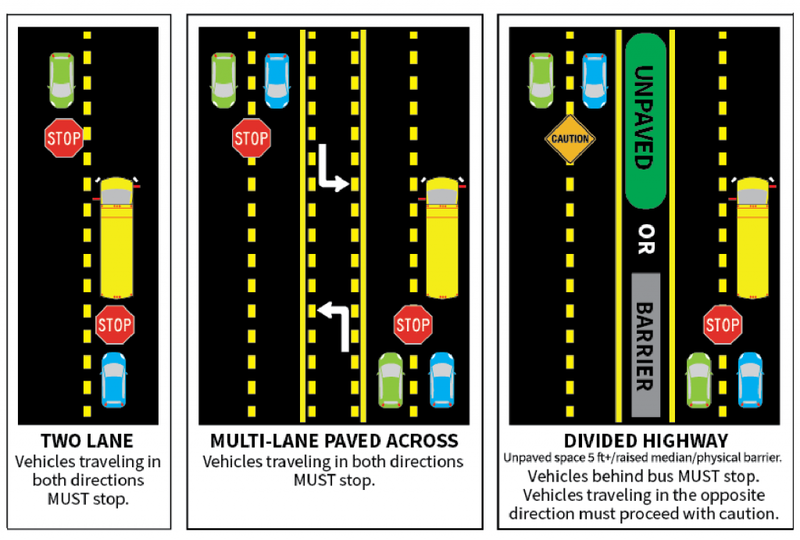 School Bus Safety: Are you following the golden rules? However, statistics from the Florida Department of Highway Safety and Motor Vehicles indicate the amount of school bus accidents in Florida is on the rise. From 2012 to 2015, there has been a 16 percent increase in school bus-related accidents throughout the state. Just in the year 2015 alone, there were a reported 2,698 school bus accidents in Florida. Not only are there accidents when on the bus, but also at the bus stop itself. There have been reported injuries and deaths during loading and unloading of school buses. The National School Bus Loading and Unloading Survey is produced annually by the Kansas Department of Education and the National Association of State Directors of Pupil Transportation Services. The survey does not count onboard fatalities. The eight fatalities during the 2016-17 school year were evenly split between girls and boys. Five of the children killed were six or seven years old. One was nine, one was 11 and one was 16. Three students were killed as they crossed the street to board their buses, which had not yet come to a complete stop but were displaying eight-way yellow lights. Three others were struck and killed by passing motorists who illegally ignored a stopped school bus’ extended stop arm and flashing red lights. 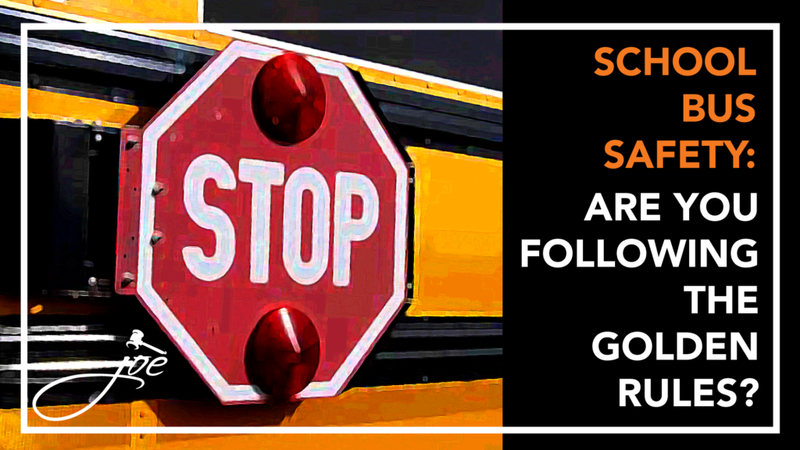 School Transportation News (STN) records indicate that four additional student pedestrians were killed last school year in incidents that involved school buses but not during the loading or unloading process. Three students were hit by a school bus as they were walking on or near roads, and another student was struck by a motorist after the school bus had already dropped him off at a stop and left the area. • Be alert and watch for children especially near schools, bus stops, school buses and in school parking lots. • Children on bicycles can be unpredictable and can make sudden changes in direction. Be especially careful when children are present in school zones and residential areas. • Pay extra attention to lower speed limits in school zones. • Only drive or park in authorized areas to drop off or pick up children at school. Stopped school bus rules and safety tips. • Minimum fine of $165, if you pass on the side where children enter and exit, you will receive a minimum fine of $265. Our Children’s Safety Comes First! With all of the distractions around them, it’s easy to visualize a child stepping off of the bus and not being able to hear or notice oncoming traffic. We are the adults; it is our job to abide by the laws put in place, not be in a hurry, or be distracted. If your child has been injured at a school bus stop or on a school bus due to negligence of a motorist, it is important to consult with a Board Certified Trial lawyer who has the knowledge and experience to help you. We know accidents can be stressful and want to make the process as easy as possible for you. Call Zarzaur Law, P.A. 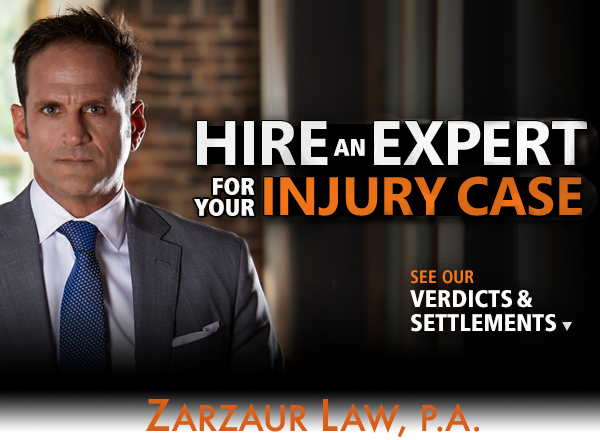 today at (855) Hire-Joe for a free legal consultation or visit www.zarzaurlaw.com.